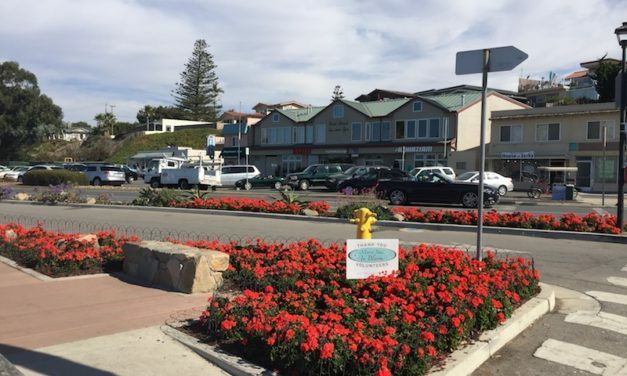 Morro Bay In Bloom | Beautifying Morro Bay 2 hours at a time! 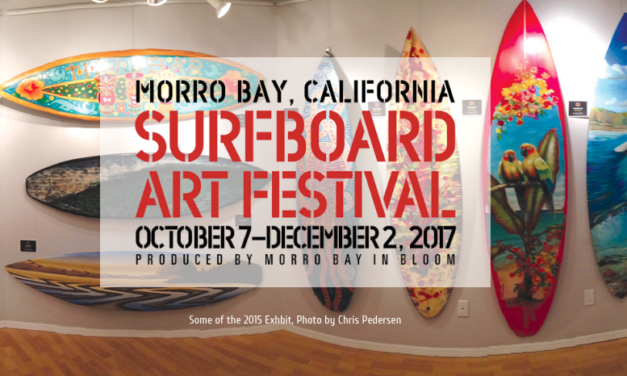 The Fourth Annual Morro Bay Surfboard Art Festival is going on now! 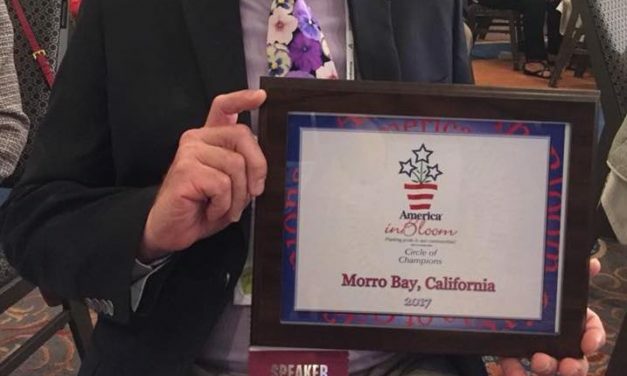 The mission of the Citizens’ Beautification & Heritage Committee is to facilitate the efforts of volunteer organizations and the City of Morro Bay to enhance the quality of life of Morro Bay’s residents and visitors through the creation of welcoming spaces and the preservation of our city’s heritage. Maybe it’s not a typo. 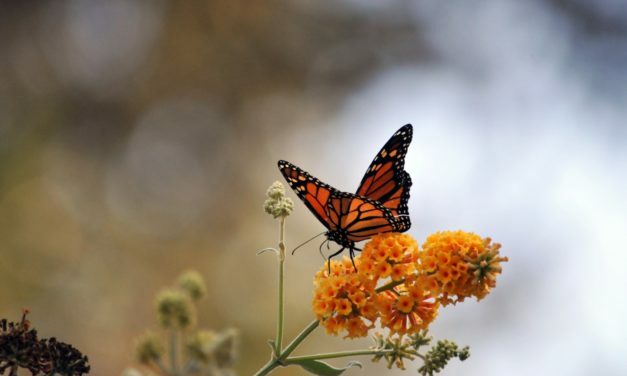 Bloomies, you rock!